When you have a screaming baby or toddler who just won’t be calmed because their teeth are bothering them, and you don’t want your first response to be paracetamol or ibuprofen, you should try Nelsons Teetha. 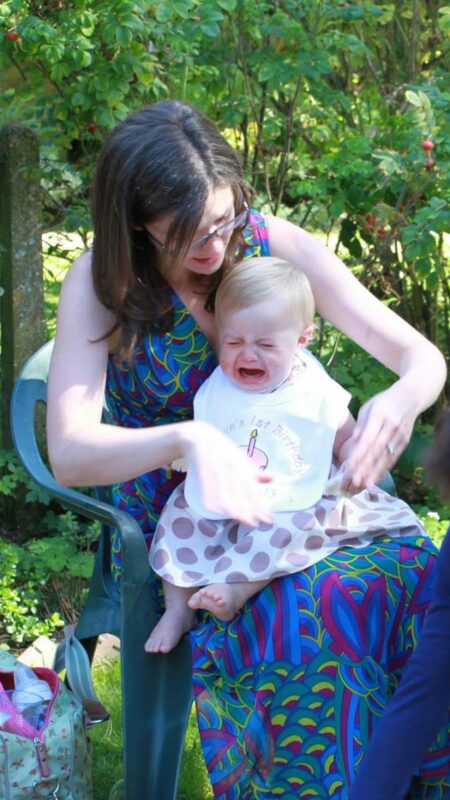 When both of my children were babies, we inevitably had a few really horrible days and nights due to teething. It was difficult to know what to do to help them as they would work themselves up into a real state. Recent research conducted by Nelsons Teetha reveals that over a third of parents (39%) find teething the most distressing ailment for babies, with common side effects including sore and tender gums, flushed cheeks and dribbling. There are so many different products on the market that you can often feel overwhelmed. I first heard of Nelsons Teetha Teething Granules at our NCT meeting. The Teetha worked so well that our entire NCT group ended up using it! Nelsons Teetha is a homeopathic remedy for the relief of teething symptoms. It’s easy to use and is actually very effective, especially at calming your baby. Nelsons Teetha uses the natural Chamomilla herb which has calming and soothing properties. It helps to calm your little one as well as take away some of the discomfort they feel during teething. We have been relying on Nelsons Teetha for both of my children from their first tooth, right through to their last. Benjamin has four more teeth to go, but Teetha has certainly helped him through the teething process so far. 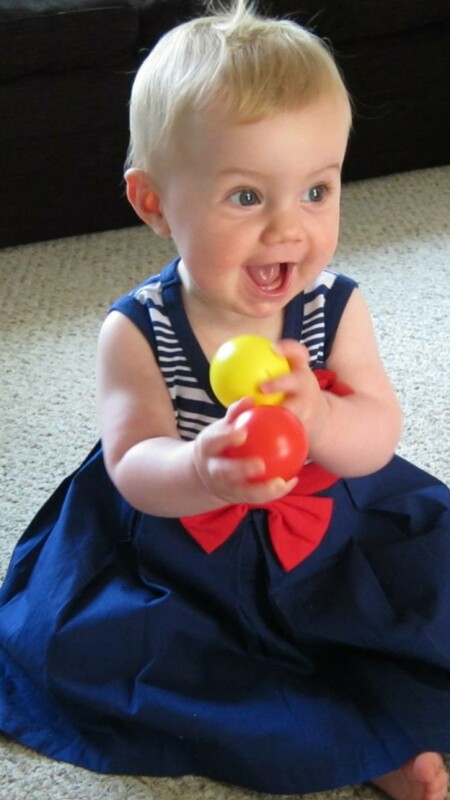 I can remember both of my children’s first teeth – it’s such a milestone. Isabella was 7 months old and Benjamin was 9 months old. 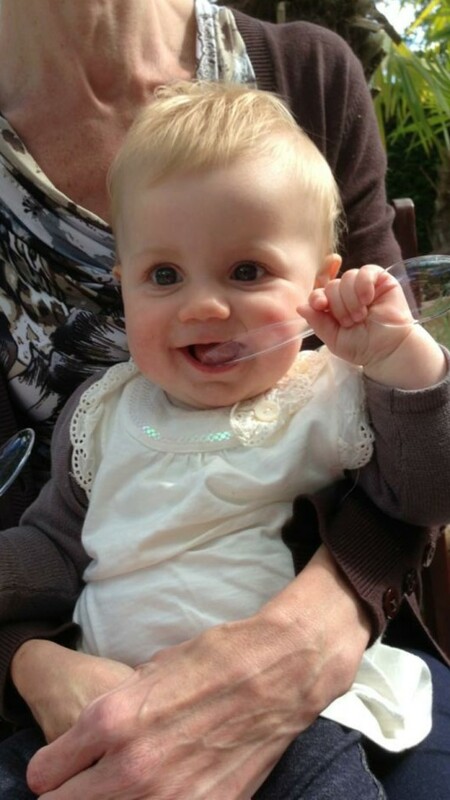 Isabella had just the one bottom tooth until she was 8 and a half months old, she really made us giggle when she smiled. Benjamin had his bottom two teeth come through quite quickly together (which I think is more common). I could tell as soon as both of them were teething, they became miserable and irritable and really didn’t know what to do with themselves. Isabella was a really dribbly baby when she was teething. She would get the red cheeks, dribble rash and sore gums. Benjamin on the other hand hasn’t really dribbled at all. He doesn’t even get red cheeks – he just gets very sore, red gums and becomes irritable and grouchy. While both of them presented different symptoms, Nelsons Teetha definitely helped them both in the same way. It relaxed and calmed them down and soothed their gums enough to manage the day without resorting to paracetamol. As well as helping to sooth teething pain, we also used Teetha when my daughter was ill. At the time we didn’t know that she had tonsillitis, but she was so miserable and in so much pain that she couldn’t sleep. In fact it was during her 1st birthday party that I used it because she just wouldn’t stop screaming. Within 5 minutes of taking the Teetha, she had stopped crying (just long enough to take a photo of her with her cake) and within 10-15 minutes of giving her the granules, she actually fell asleep. Even though the paracetamol had probably helped to take the edge off the pain, giving her the Teetha actually calm her down long enough for us to give her the medicine and allowed her to fall asleep (on me). As a parent, this is definitely one product I would certainly recommend. We wouldn’t have been able to manage nearly as well without it. To help relieve your baby’s teething symptoms you could try Nelsons Teetha Teething Granules, a homeopathic medicinal product used within the homeopathic tradition for the symptomatic relief of teething pain and the symptoms associated with teething which are sore and tender gums, flushed cheeks and dribbling. 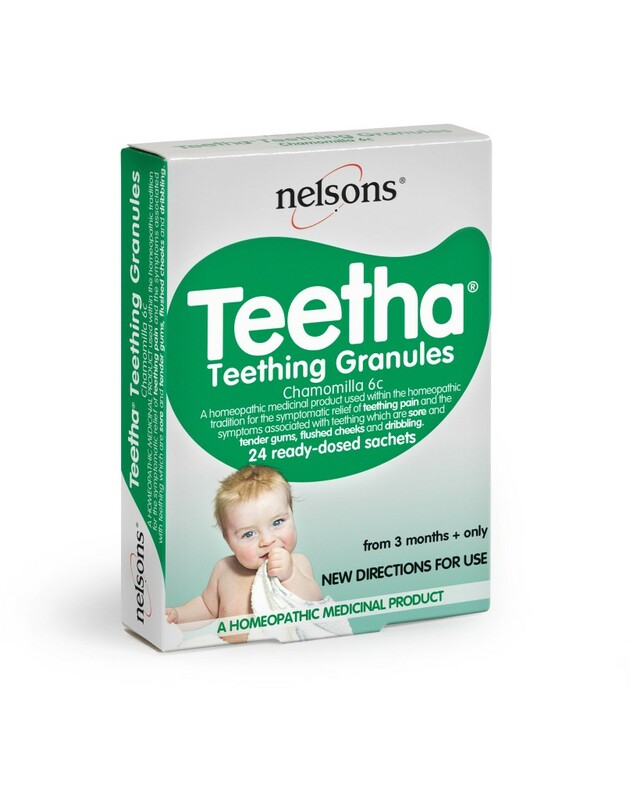 Nelsons Teetha Teething Granules cost £5.85, available from Boots, Holland and Barrett, selected grocers, Lloyd’s pharmacies and all good independent health food and pharmacy stores. Always read the label. Suitable from 3 months plus. 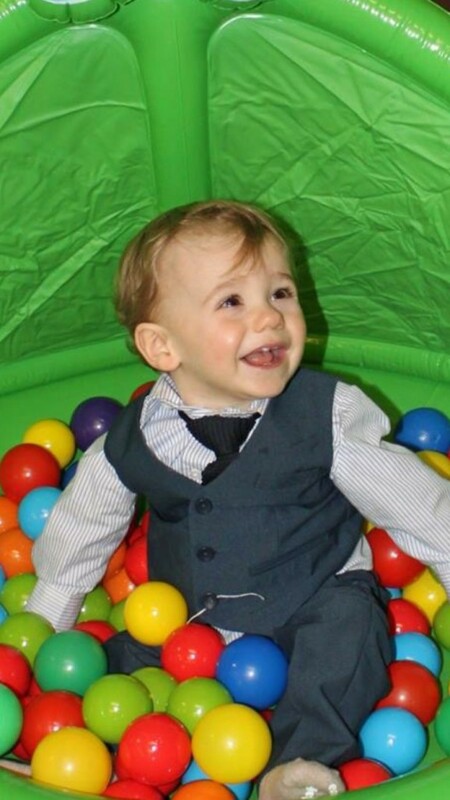 When both of my children were babies, we inevitably had a few really horrible days and nights due to teething symptoms. It’s horrid for them isn’t it! Hope you’re getting some more rest now though!